 the cottage just had a very lovely visit from some very sweet women of blogdom, a subculture which makes this great big world of ours a far sweeter, smaller place. First Karla Nathan came in and if that wasn't enough; during Karla's visit Pam Keravuori came in with a blogdom entourage of Debby Schuh and Kitty Gallanis in tow. How 'bout that? Here they are with their great big smiles and great big cottage finds! Hi, Ann! I had such a good time visiting your store. I will be back next time I come out to stay in Virginia. Can't wait! And I never know who I will run into there, you draw in a fun crowd!